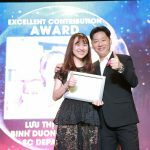 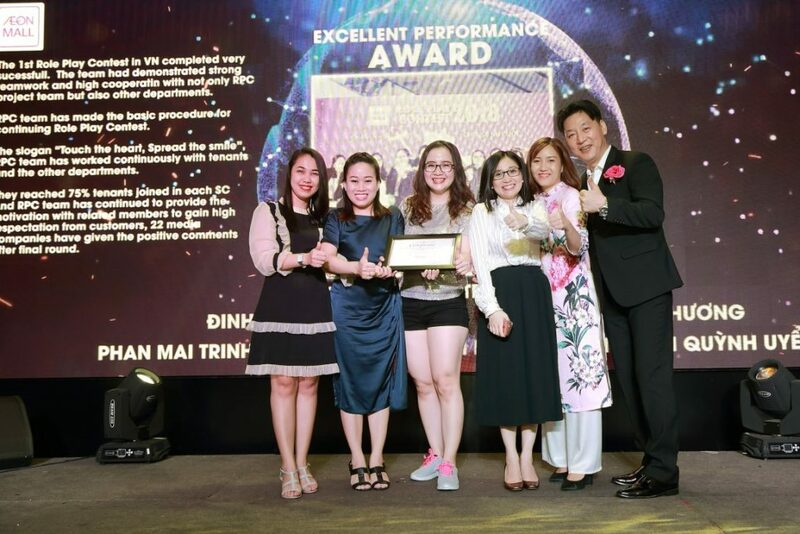 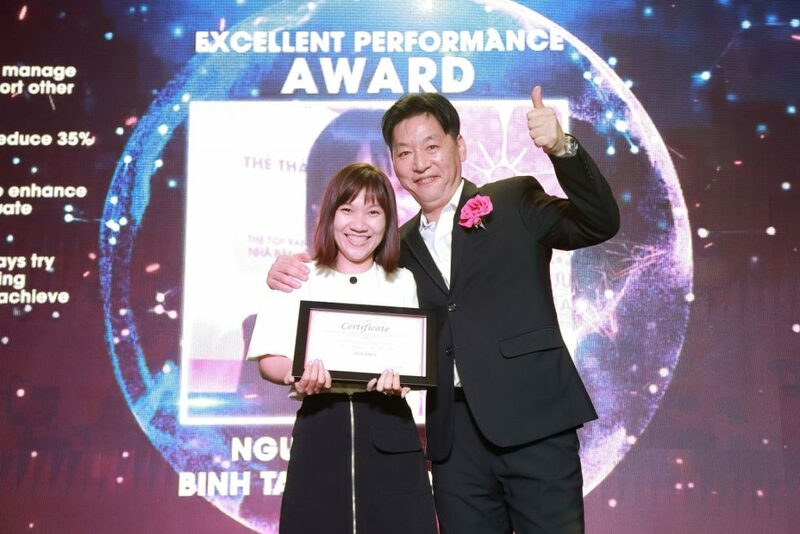 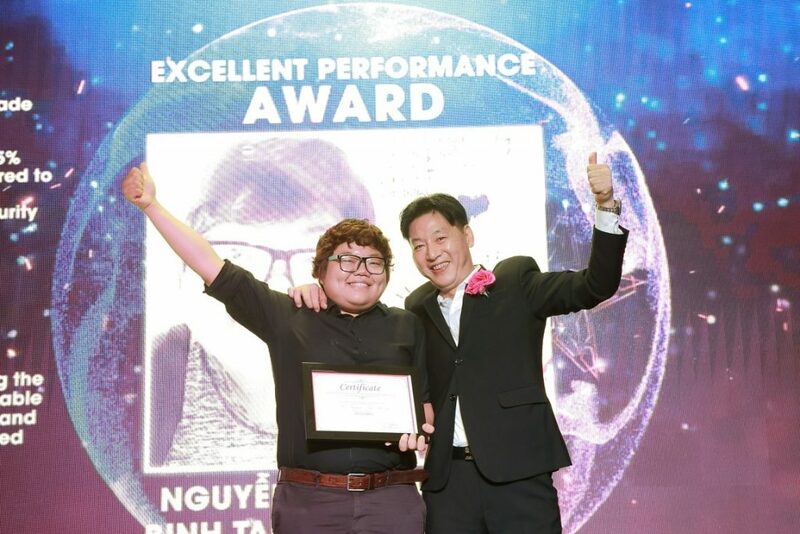 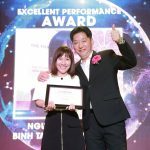 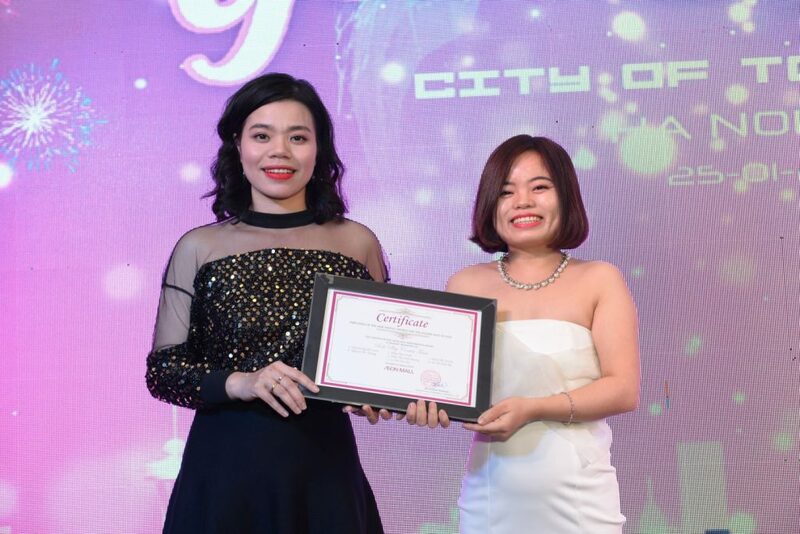 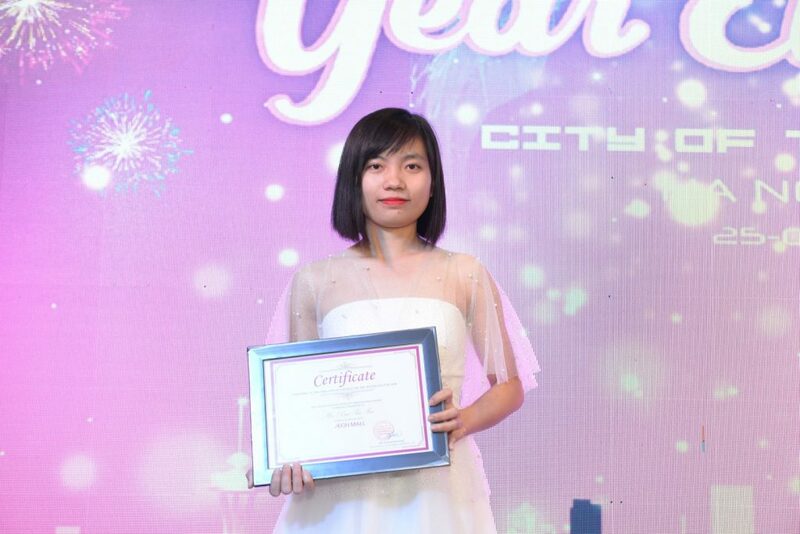 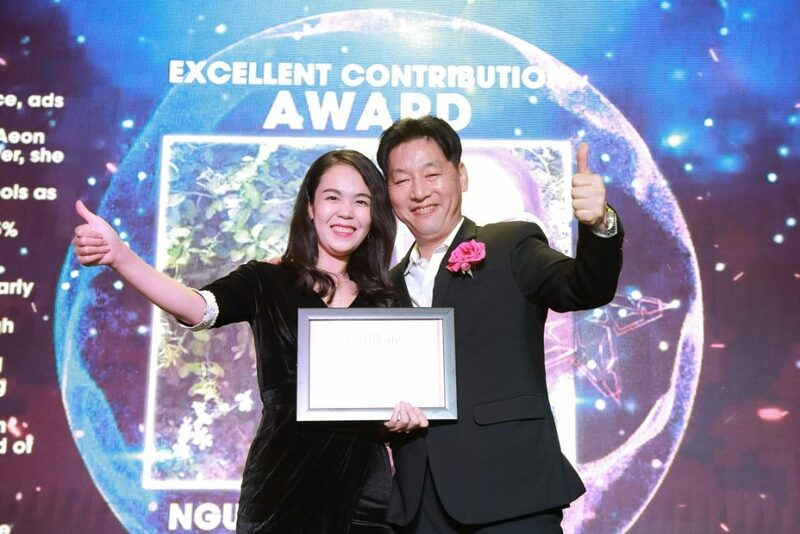 To commend excellent achievement from the viewpoint of “Customer First”, “Excellent Performance”, “Renovation” and “Innovation”, AEONMALL Vietnam granted the Semi-Annual Award to 1 team and 6 individuals in the second half of 2018. 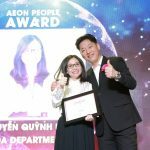 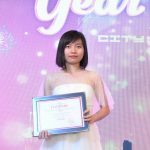 Congratulate to all the winners who have achieved excellent performances and made great contribution to the growth of AEONMALL Vietnam. 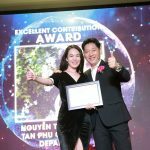 Congratulations to all of the winners. 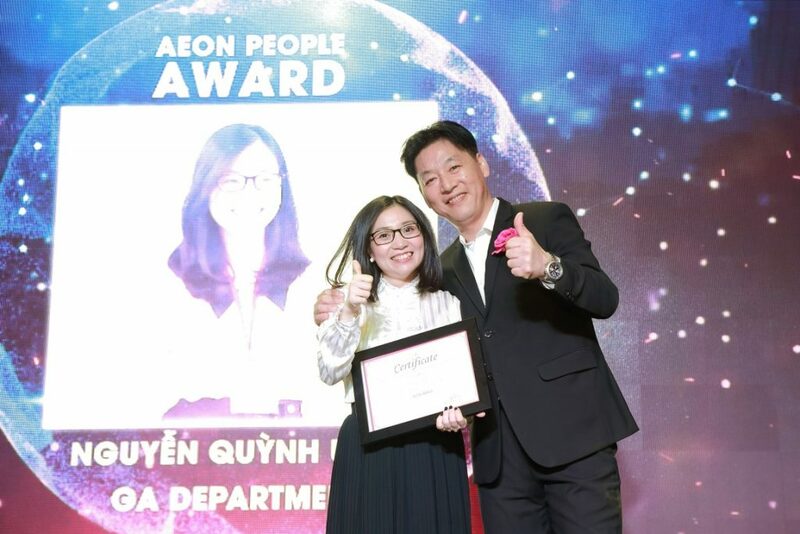 We are proud of you and thankful for the wonderful contributions you make to AEONMALL Vietnam. 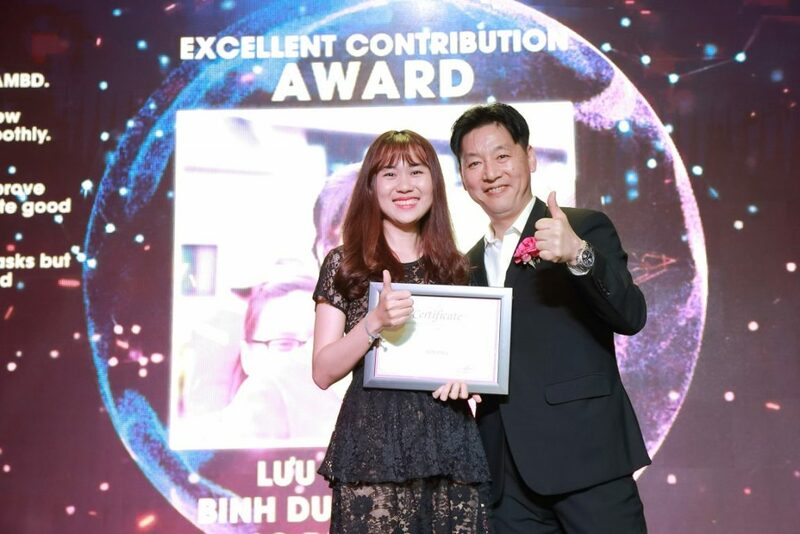 We are better because of you!